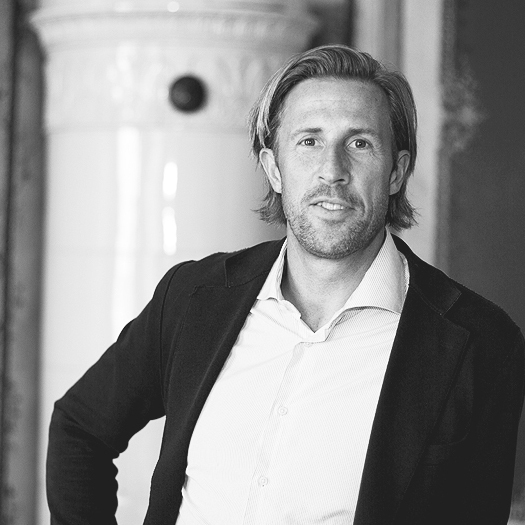 Hans Alveros is founder and Managing Partner of Brainspot Executive AB. His background is in entrepreneurship and start-up companies. 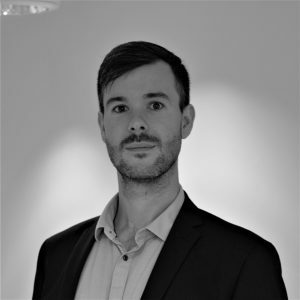 Hans has worked in Recruitment since 2004, and has managed projects in a wide-range of industries including, Automotive, Industrial, Transport and Professional Services. He has a degree from the University of Gothenburg, School of Business and is a certified user of UPP-testing and understanding Personal Potential. Arian Ansari works as an Executive Search Consultant at Brainspot. He holds a double degree in Business and Psychology from the university of Gothenburg. He has experience in recruiting C-level positions from a wide range of sectors, including MedTech, Construction, IT and E-Commerce among other sectors. 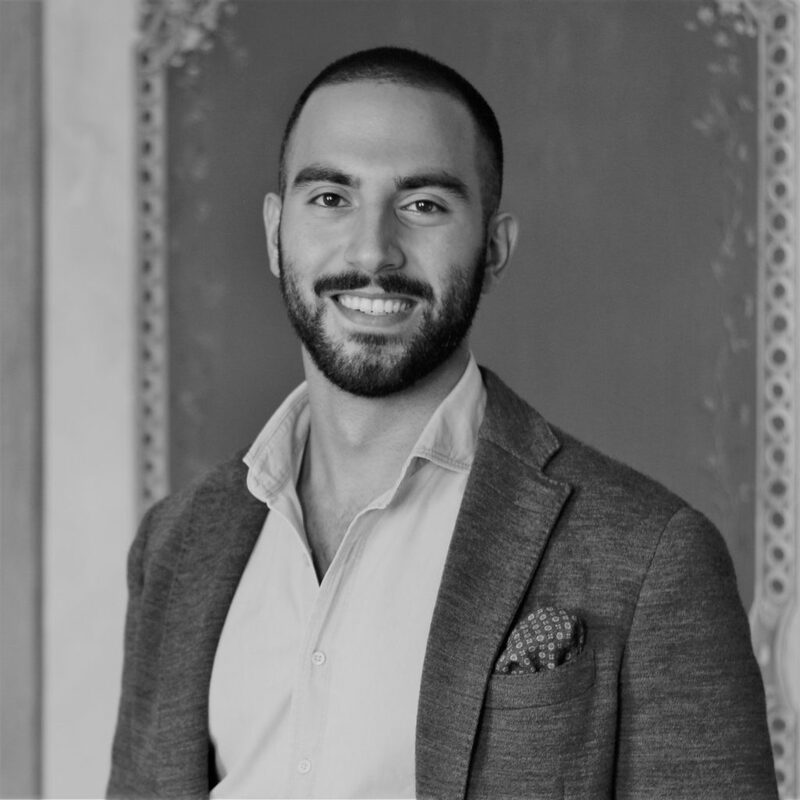 Arian has a strong background in sales and business development, gained through previous positions within finance sector and consulting services. Besides his work at Brainspot, Arian is strongly enthusiastic about disruptive ideas and integration policies, and aspires to make a positive impact for future generations. 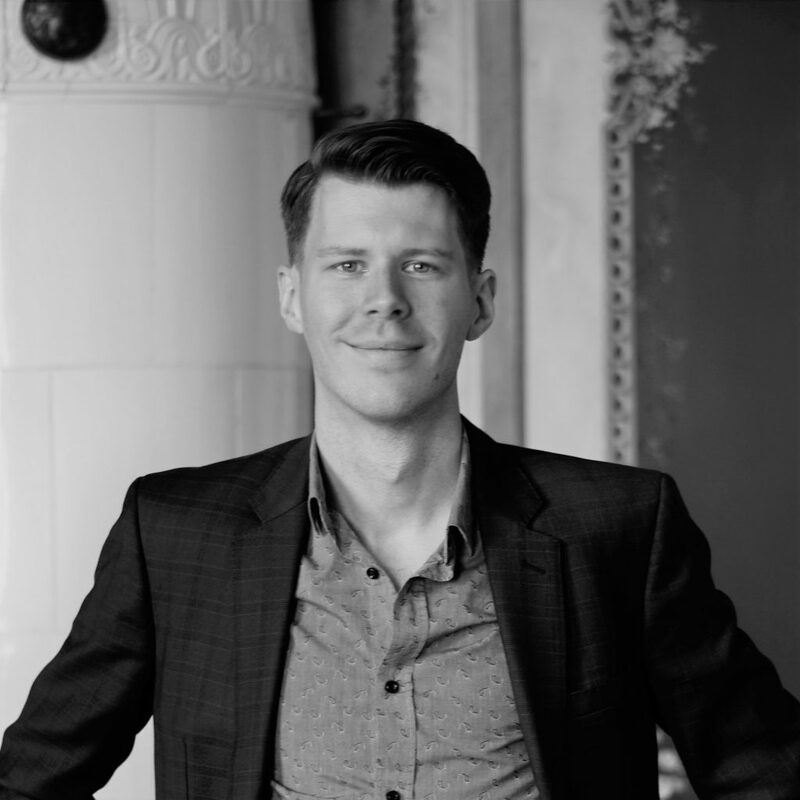 Alexander Johansson joined Brainspot as an Executive Research Consultant after taking his Bachelor’s degree in Economics at LTU and Master’s in International Business and Trade from Gothenburg’s School of Business, Economics and Law. Since starting at Brainspot he has worked with a variety of sectors, such as construction, IT, Medtech and retail. Alexander believes in person-based recruitment. His view is that the best talent brings insights from multiple disciplines and experiences, and collates these into a unique expertise. Alexander also has a burning interest for disruptive innovations and how technological development can be leveraged for global sustainable development. 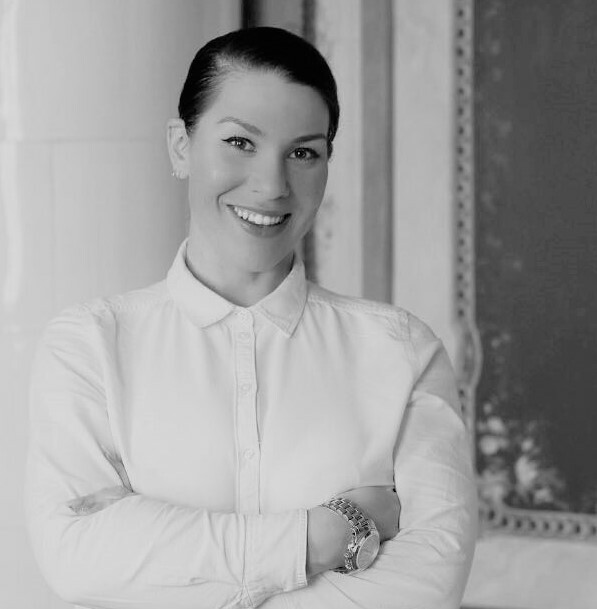 Frida Kjidderö works as a research analyst and project manager for the Startup Jungle at Brainspot. She also handles PR and Web. She has a Bachelor’s degree in Informatics from the University of Gothenburg. She is combining her Master’s degree studies in Digital Leadership while simultaneously working with both search and management. Previously she has worked as a freelance writer, tech support, and within finance. Her major area of interest lies within how to transform management to better fit the new business world created and driven by digitalisation, and updating the tools of governance, management, and strategical thinking. Olof is a freelance PR consultant work with Investor Relations at Brainspot Executive. He has over 7 years of experience in PR, Communications and Marketing, working with clients in industries ranging from medtech and energy solutions to retail and spirits. Olof holds a Bachelor’s degree in Media and Communications science from Gothenburg University. 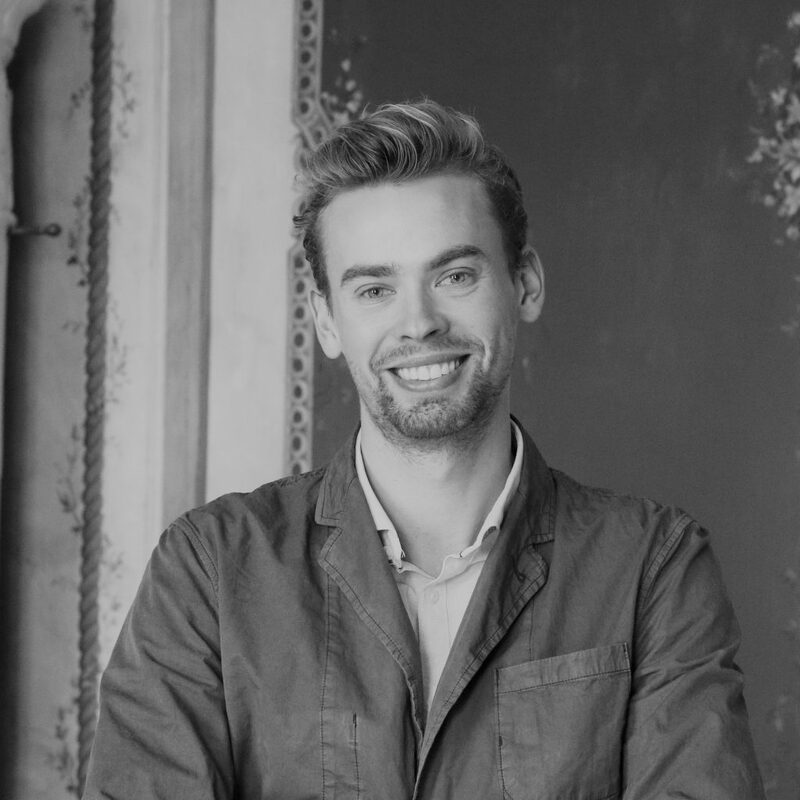 Besides consulting in PR, Olof has a keen interest in Gin and runs Swedens largest Gin blog. He also runs Swedens first mental gym for men. Ryan Rumble works as a Senior Lecturer at the Institute of Innovation and Entrepreneurship at the University of Gothenburg. He defended his PhD on business model tools at the Université Grenoble-Alpes and holds a master’s degree in Knowledge-Based Entrepreneurship. His research incorporates new insights from psychology, sociology, and urban studies to understand the role that tools, technologies, and workplaces have in influencing strategic decisions. He is currently working with Brainspot to develop new technologies to help managers better conceptualize, navigate, and shape their business environments. Karin Berg is a PhD student at the Institute of Innovation and Entrepreneurship at the University of Gothenburg. Her current work is focusing on academic engagement and how university-industry collaboration can influence knowledge transfer and capabilities for innovation, which attracts interest from both industry and academia. Karin received the Best PhD Candidate Paper Award at the 21st Uddevalla Symposium 2018 earlier this year, which illustrates the importance and quality of her work. 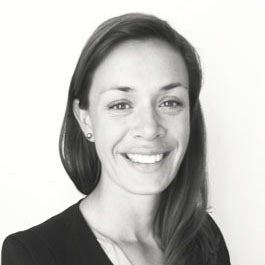 Aurélie Jakobsson worked as a Lead Researcher at Brainspot from September 2014 to January 2018. 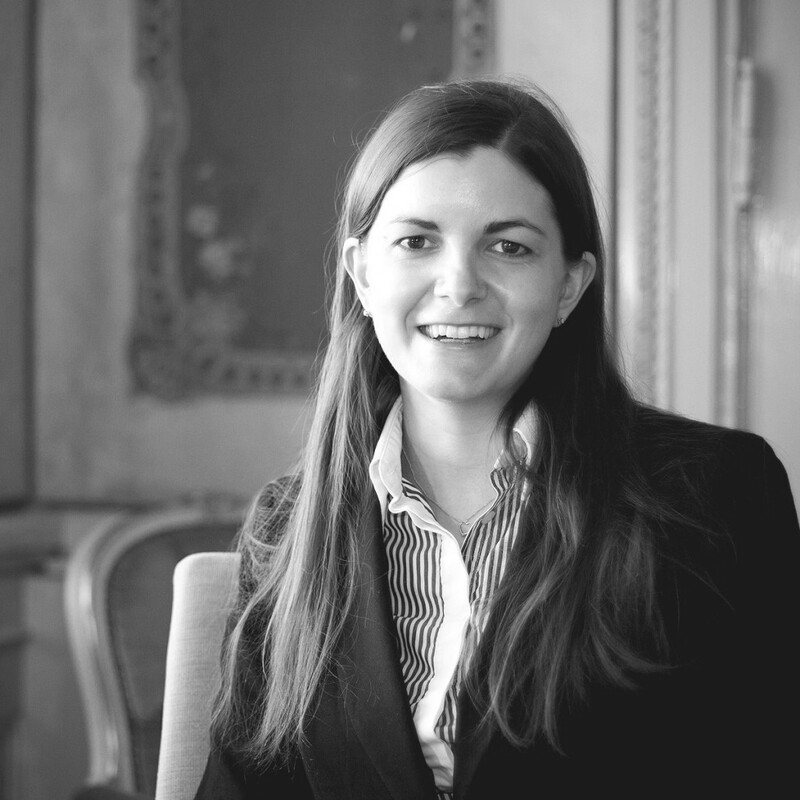 She is very knowledgeable and has many years of experience in recruitment, previously from two years of recruiting in the pharmaceutical industry in Stockholm and three years towards the IT sector in Paris. She has a Master’s Degree in Human Resources from SupdesRH, a business school specialised in HR in Paris. Ruben worked as an executive research analyst from February 2014 to April 2017. Ruben holds a Master’s Degree in Political Science. He has experience from recruiting from a wide range of sectors, including medtech, industrial engineering, IT, restaurant franchising and retail among other sectors. 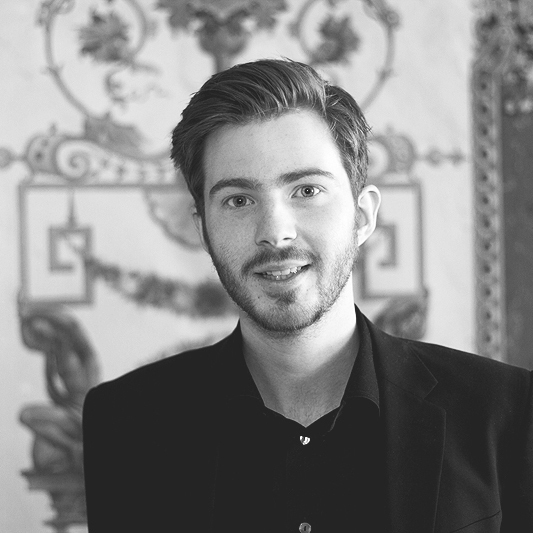 Besides his work at Brainspot, Ruben is strongly enthusiastic about public policy and politics, and aspires to work with social non-profit projects, wether it be in association with official authorities, NGOs or other organisations.